Coordination of the project FOGGARA Inventory, analysis and enhancement of traditional water techniques of European and Saharan drainage tunnels. The general aim is the better understanding of the characteristics and the functioning of foggaras within European and Maghrebian countries in order to valorise them both as World Heritage, as the whole of knowledge and as an efficient way of water production guaranteeing the proper management of water resources and the ecosystem upkeep. 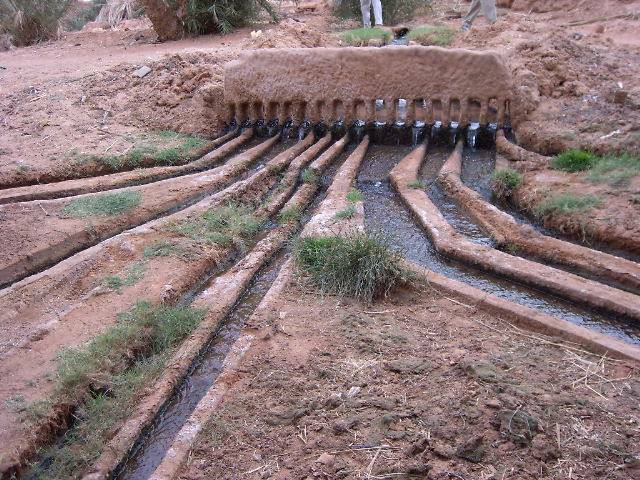 In particular, in two European countries, in Morocco, in Algeria and in Tunisia research will rely on theoretical basis and on on-site experimental surveys: inventory of existing drainage tunnels; analysis of their functioning and methods of realization; causes of persistence or abandonment; study on restoration and maintenance methods; potentialities for re-using and reintroducing foggaras.